Get ready to set sail with Disney Cruise Line to visit exciting destinations including Greece, Alaska, the Bahamas, and the Caribbean! 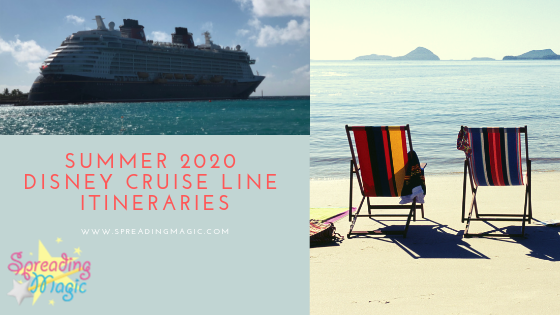 Disney has just announced summer 2020 Disney Cruise Line itineraries and the Disney Magic will be returning to Greece after a five year break! Whether you’re looking for a short escape or a weeklong vacation at sea, our 2020 Caribbean lineup has you covered! The Disney Fantasy will be sailing a variety of new itineraries in the summer of 2020! In addition to seven-night eastern and western Caribbean cruises from Port Canaveral, the Disney Fantasy will embark on five- and nine-night Caribbean sailings. Set sail on the Disney Dream or Disney Fantasy for a tropical Bahamian getaway from Port Canaveral. Select itineraries will whisk you off to a variety of idyllic destinations, including Castaway Cay, Disney’s private island paradise. In 2020, the Disney Wonder will return to “The Last Frontier” for the summer season, opening up a world of breathtaking natural vistas, magnificent glaciers and awe-inspiring wildlife. These seven-night itineraries depart from Vancouver, Canada, with visits to Juneau, Skagway, Ketchikan, Icy Strait Point and Dawes Glacier. Each sailing features fun and adventure both in port and on the ship, from stunning scenery and one-of-a-kind Port Adventures in each destination to special touches that bring the splendor and spirit of Alaska to life onboard. 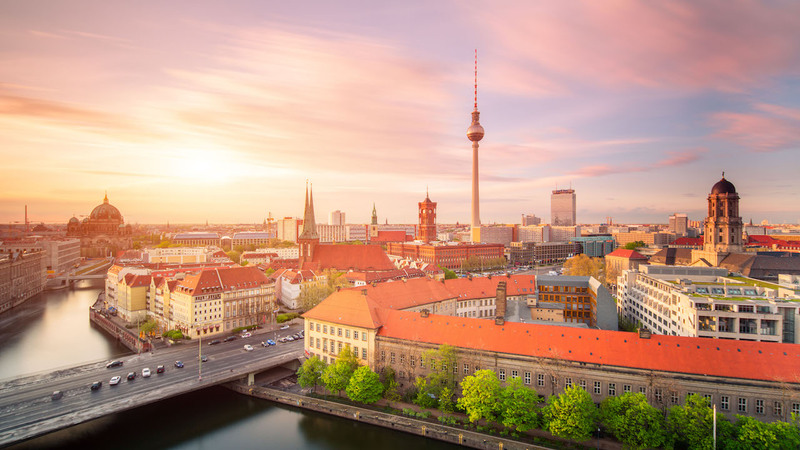 If Europe is on your bucket list, the summer of 2020 is the time to go! Three special Mediterranean cruises from Rome offer a selection of destinations in Greece, combined with visits to other notable cities in the region. Stops in Piraeus, the gateway to Athens; Katakolon, near ancient Olympia; and the islands of Santorini, Mykonos and Crete highlight these itineraries. Two of the sailings give you the opportunity to visit Sicily, where you can visit landmarks such as Mount Etna, the highest and most active volcano in Europe, or the Piazza del Duomo, the city’s historic center. The third cruise features a return to the “Pearl of the Adriatic,” Dubrovnik, Croatia. If you’re currently a Platinum, Gold or Silver Castaway Club member, take advantage of the opportunity to book one of these new cruises before they go on sale to the general public on March 7, 2019. 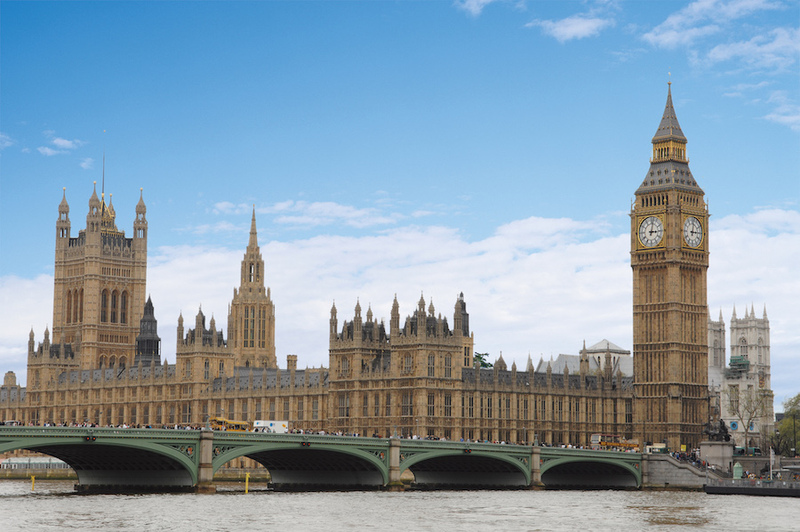 You’ll be able to book early 2020 itineraries online or by phone during a designated booking window. 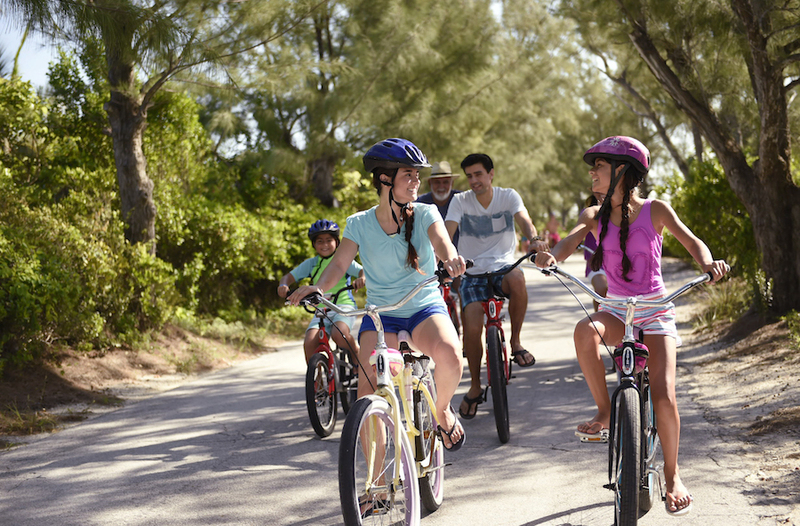 Did you know that you can even take your Disney Cruise Line vacation to the next level with Adventures by Disney? Whether it’s a premium cruise upgrade complete with curated port excursions or an immersive city escape before the ship sets sail, these expertly tailored Adventures by Disney packages are the perfect way to create an unforgettable land-and-sea Disney cruise vacation. 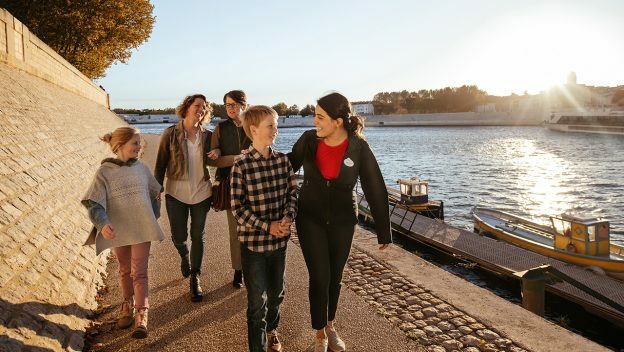 Bookings for these summer 2020 Disney Cruise Line sailings and Adventures by Disney add-on packages open to the public on March 7, 2019. Grab your cameras, sunscreen, and passports and start planning your summer 2020 Disney cruise today! 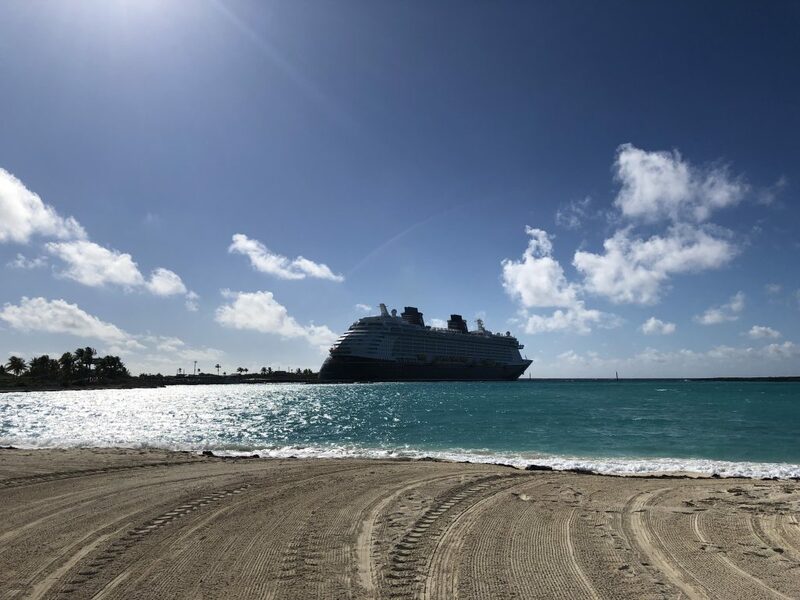 This entry was posted in Cruises, Disney, Disney Cruise Line, Disney Cruise Line, Europe and tagged Alaska, Bahamas, Caribbean, cruise, Disney Cruise, Disney Cruise Line, Europe, Greece on March 6, 2019 by siera. 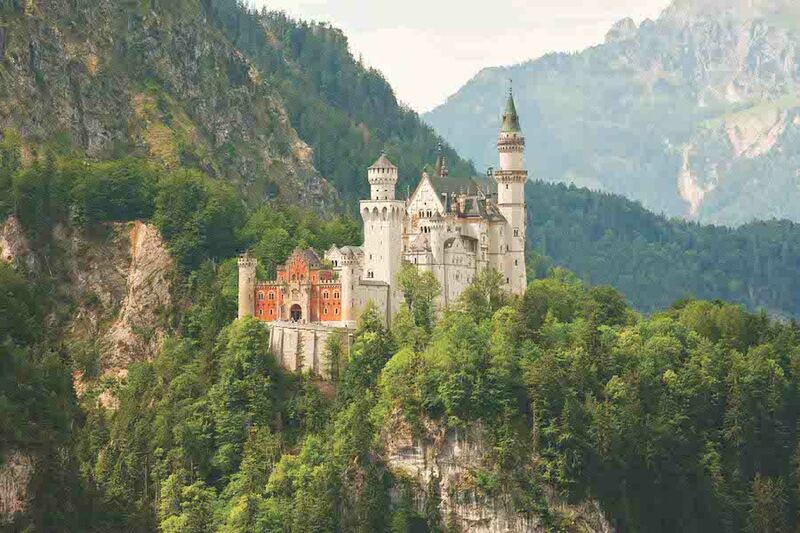 You can visit some amazing counties summer in Europe with Disney Cruise Line. 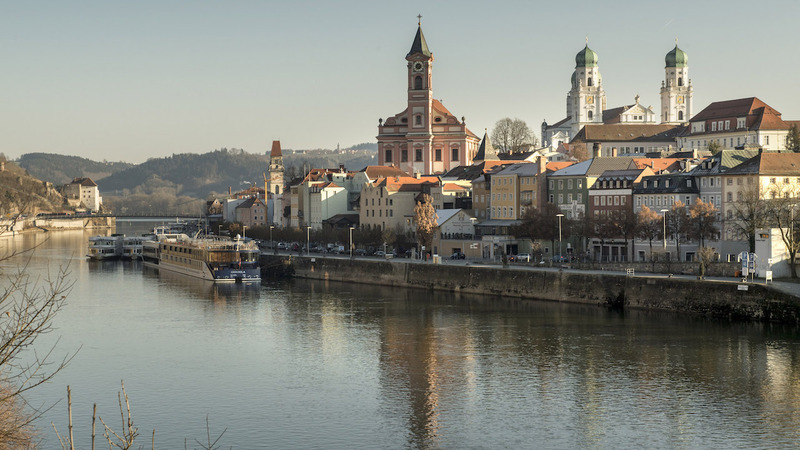 The Disney Magic returns to Europe in May, starting with a season in the Mediterranean, followed by cruises to northern Europe, Norway and Iceland. 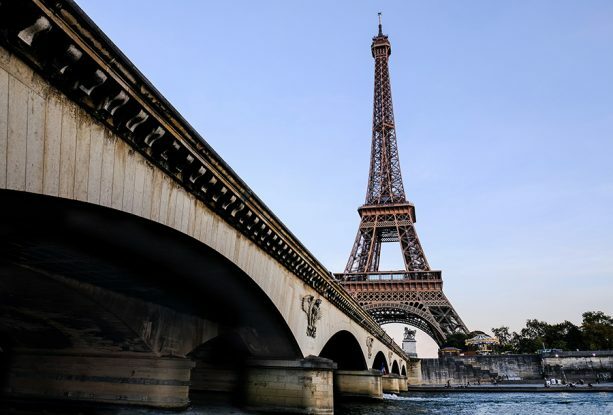 Here are some of the highlights of the destinations you can visit in France with Disney Cruise Line. 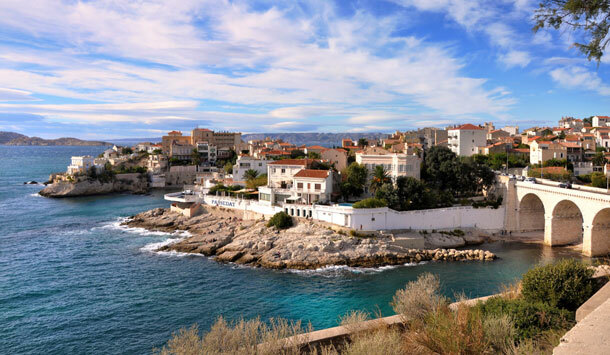 A gorgeous locale in southern France, Marseilles is the second largest city in France and one of the country’s oldest cities. 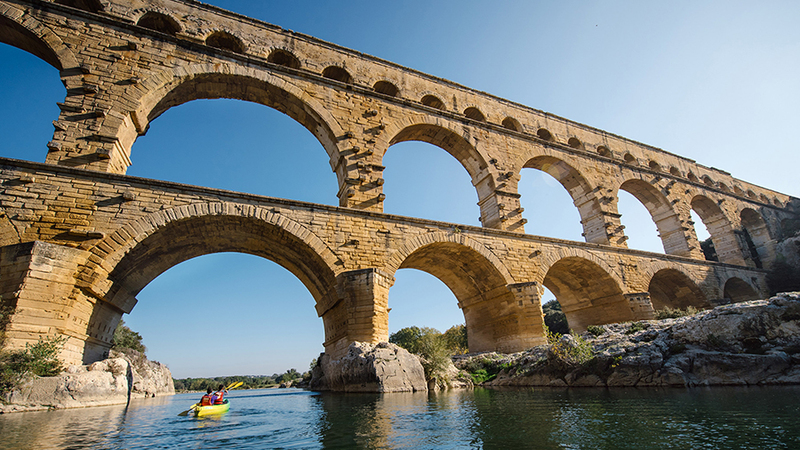 Marseilles is home to many historic landmarks and monuments and is also a vibrant cultural center with a robust collection of theatres, opera houses and museums. Don’t miss your chance to enjoy fresh seafood at the Vieux Port (Old Port). 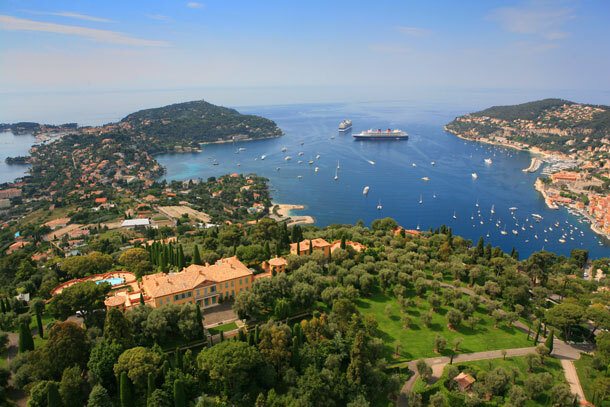 Disney’s Mediterranean cruises visit Cannes or Villefranche, enchanting seaside towns on the French Riviera. 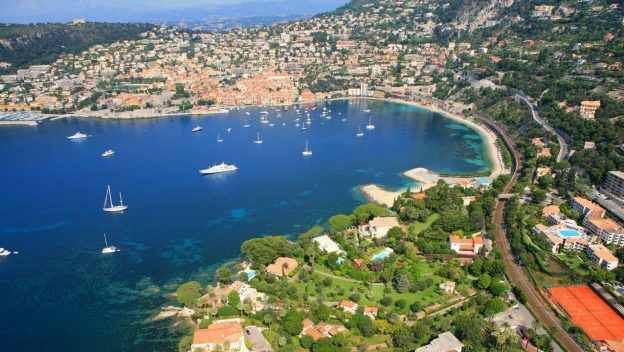 Cannes is revered as one of the most famed cities in all Europe with sweeping marina views, exquisite restaurants and luxury shopping, while Villefranche is beloved for its almost perfectly preserved medieval city. 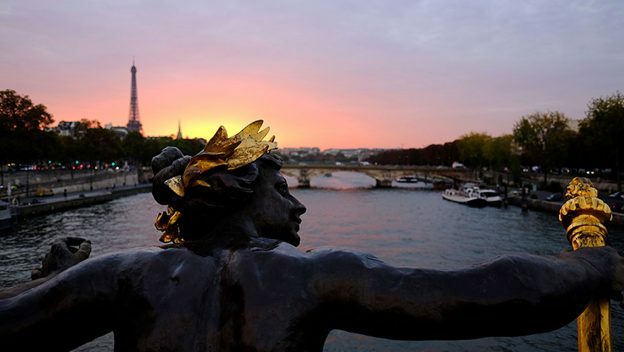 These popular destinations are also gateways to the world-famous Monte Carlo and Nice. Situated northeast of Paris in the Normandy region, Cherbourg boasts spectacular sea vistas and a massive sea wall that rims the harbor and the star-shaped fortress that guards it. 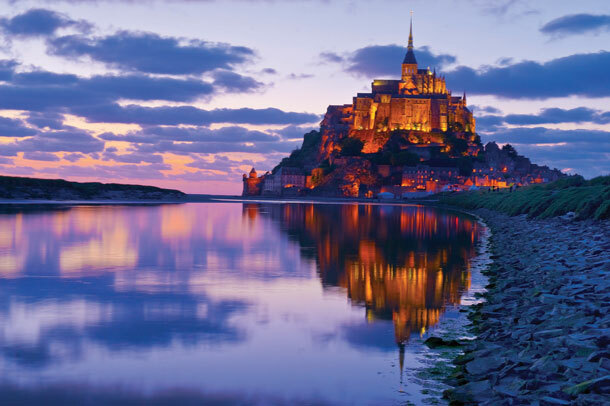 You can journey to the beaches of Normandy where the famous Normandy invasion took place in WWII or visit the gorgeous Mont Saint-Michel Cathedral on a rocky tidal island off the shore of Cherbourg. Which countries would you like to visit during a Disney Cruise? Just remember, you can travel the world and only unpack once! This entry was posted in Cruises, Disney, Disney Cruise Line, Disney Cruise Line, Europe and tagged Disney Cruise Line, Europe, France on April 27, 2018 by siera. Disney Cruise Line’s summer season in Europe offers the chance for Disney cruisers to explore multiple countries on one magical voyage. 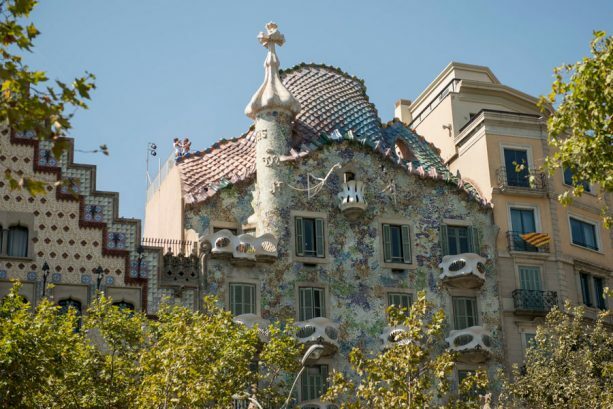 There are a number of incredible European destinations that you can visit, but today we are sharing with you six Spanish cities you can visit in Spain with Disney Cruise Line. 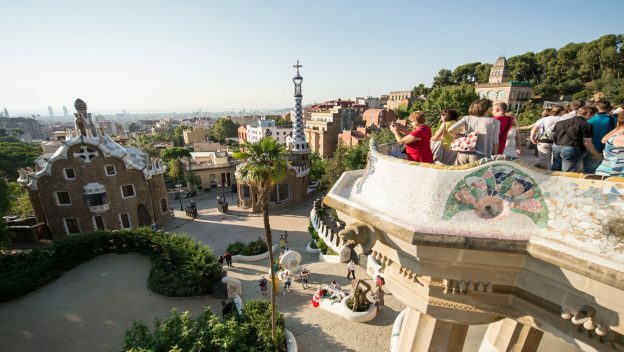 Barcelona is one of Disney’s homeports for cruises in the Mediterranean, and you’ll definitely want to extend your vacation with extra days in this vibrant locale before your cruise. 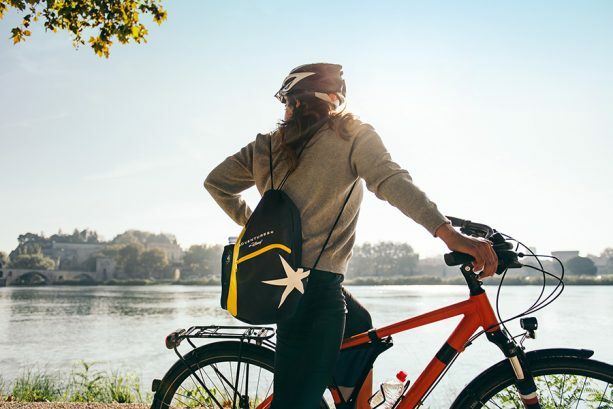 If you join the Adventures by Disney Barcelona Short Escape, Adventure Guides host special guided experiences and handle all the travel details to make your vacation carefree. 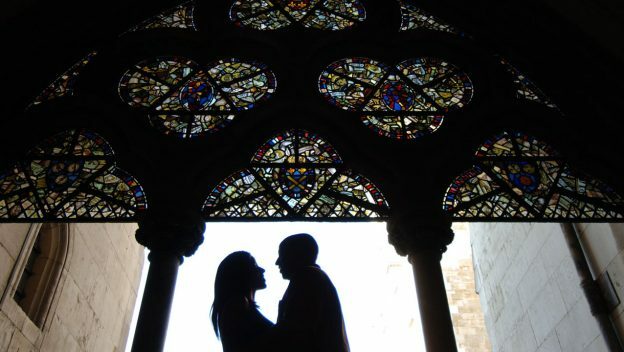 You’ll discover the culture of this magnificent city through its Gothic architecture, museums, parks and people, including private tours of Gaudí’s La Sagrada Familia and Parque Güell. 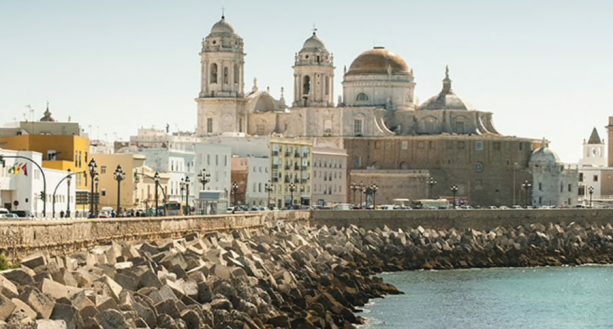 One of the world’s oldest cities, Cádiz retains its romantic charm, significant architecture and ancient ruins. The 3,000-year-old city is filled with colorful plazas, gardens and historic Moorish and Baroque cathedrals. Visit the second largest Roman theater discovered in the world, enjoy a panoramic view of the city from the top of Torre Tavira and dine on ocean delicacies like squid, shrimp and lobster. Off the east coast of Spain, this idyllic island in the Mediterranean Sea is stocked with breathtaking beaches, ancient caves, historical sites, glamorous shops and quaint restaurants. Snorkel or drive in the turquoise waters, climb to Ibiza Castle in Dalt Vila (Old Town) or simply spend your day soaking up the sun in this gorgeous destination. 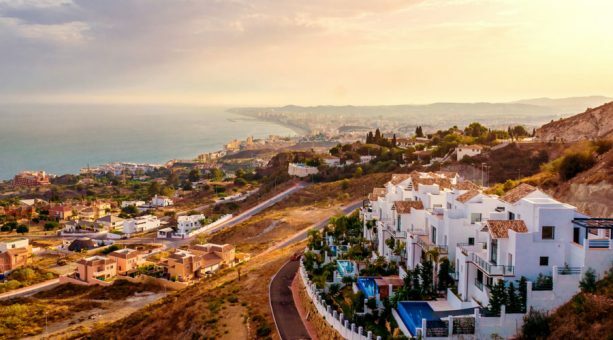 A gem on Spain’s Costa del Sol (Coast of the Sun), Málaga is one of the oldest ports in the Mediterranean. 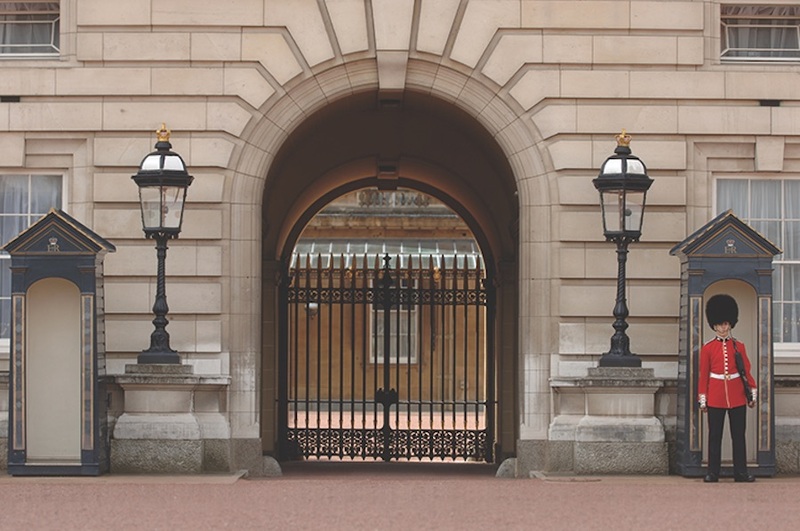 Its storied past is reflected through diverse architecture and museums. 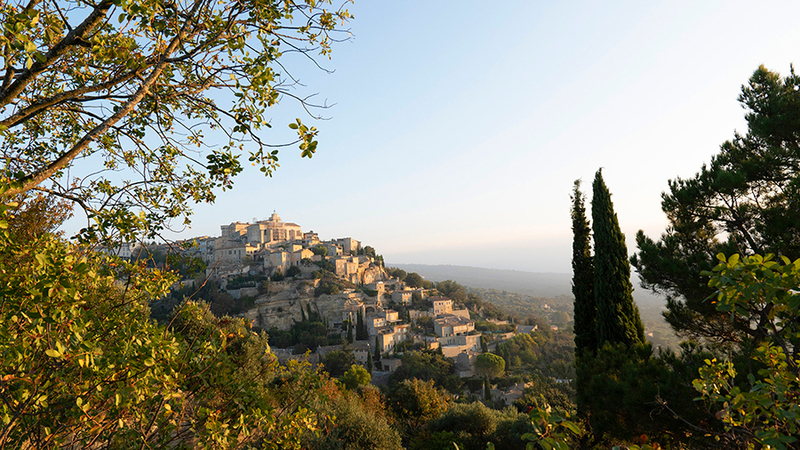 Explore Moorish castles, take a trip through time in the historic quarter, visit the Picasso Museum or sunbathe on sparkling beaches. 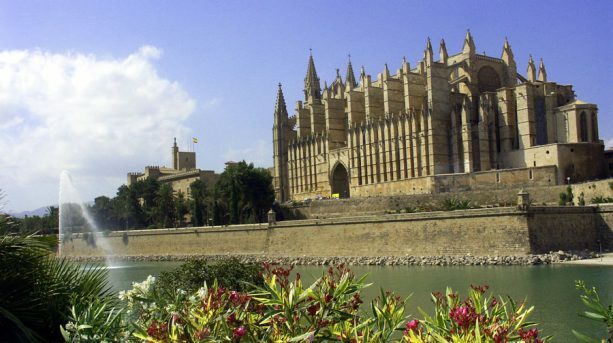 Palma de Mallorca is the capital city of the Balearic Islands known for endless sun and age-old sites steeped in history. The city is rich in Roman and Arab history, where the remnants of the past blends with contemporary Spanish living. Explore majestic cathedrals, historic sites, boutiques and cafés, or travel just outside the city to white-sand beaches and pristine waters. 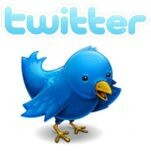 Vigo is a city of Galicia and an independent region in the Spanish province known for its fishing industry. Dine on fresh seafood, including Galician oysters, explore streets steeped in medieval charm, and encounter exquisite shops, ancient forts and palaces. 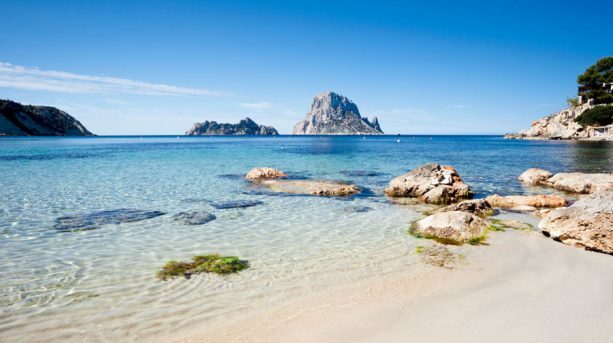 If you feel like relaxing, Vigo and its surrounding areas boast beautiful beaches. This entry was posted in Cruises, Disney, Disney Cruise Line, Disney Cruise Line, Europe and tagged Disney Cruise Line, Disney Magic, Europe, Spain on April 20, 2018 by siera. Kristiansand is a charming port town on the southern coast of Norway with picturesque beaches, a thriving harbor and a colorful town center. 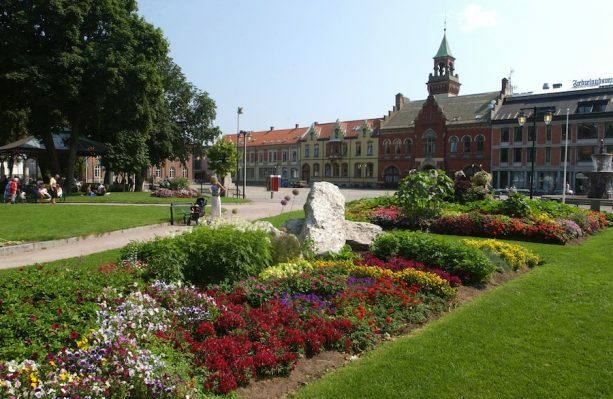 Spend time exploring historical sites like the Kristiansand Cathedral, a majestic Neo-Gothic structure and the 3rd-largest cathedral in Norway, or ride along the countryside on a vintage steam train for idyllic views. Located at the mouth of the Gandsfjord in southwestern Norway, Stavanger offers fun for adventure lovers and history buffs alike. For once-in-a-lifetime adventure, hike to Pulpit Rock, the famous rocky cliff with sweeping views of Scandinavia and the fjord 2,000 feet below. Or for a more relaxed day, enjoy the city scenery in Gamle Stavanger (Old Stavanger) where cobblestone streets and wooden houses preserve the city’s history. This picturesque city situated at the entrance of Geirangerfjord stretches across multiple islands and is surrounded by majestic mountains and shimmering waterways. 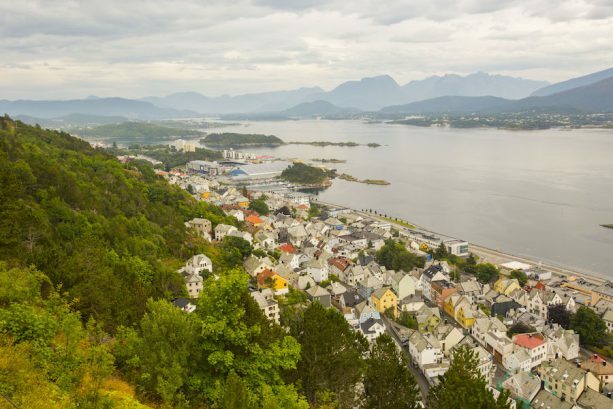 Board the Town Train to view the town’s beautiful Art Nouveau architecture or go back in time at the open-air Sunnmøre Museum where buildings date back to the late Middle Ages. 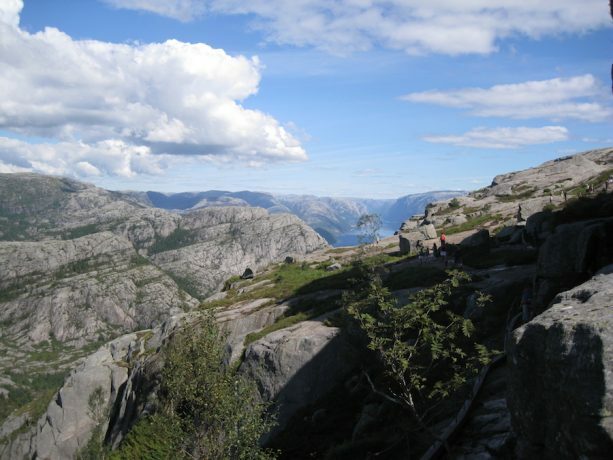 For an impressive aerial view of the city, climb Aksla mountain to the Fjellstoua Viewpoint. 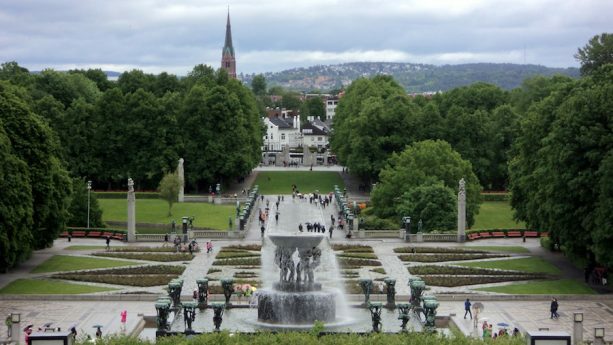 One of the largest capital cities in the world, Oslo is a mix of old-world charm, gleaming skyscrapers, expansive parks and cultural attractions. 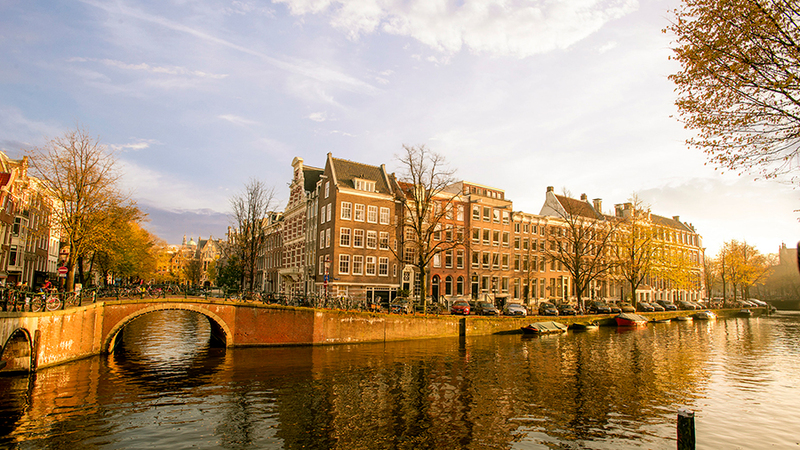 Enjoy traditional Norwegian cuisine at a charming restaurant, shop for Scandinavian specialties in the cosmopolitan stores, tour the Royal Palace or visit one of the more than 50 museums. This storybook village is located at the end of Geirangerfjord, and traveling through the fjord to get there is sure to be a favorite part of your cruise. 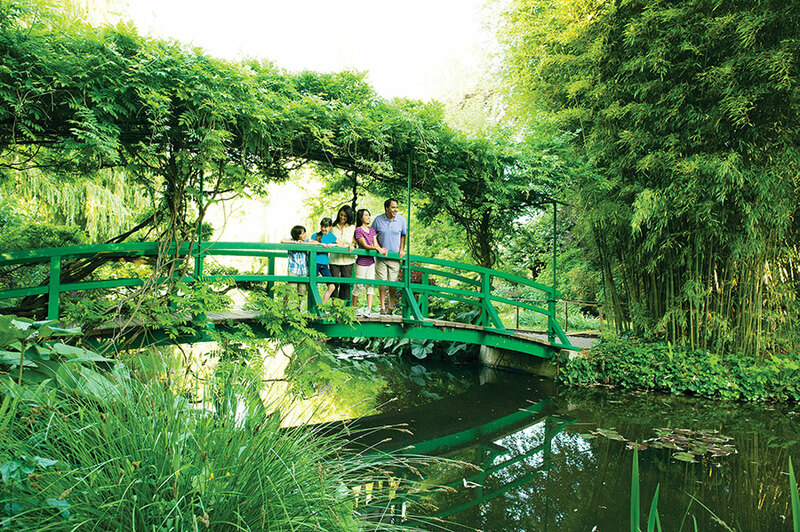 The setting is a nature lover’s paradise with lush farms, snow-capped mountains and cascading waterfalls. Go kayaking, hiking or mountain biking for adventure, walk to the edge of Flydalsjuvet for spectacular views or dine at a charming café for traditional Norwegian fare. Olden sits on the southern edge of Nordfjorden, a 66-mile-long fjord. This peaceful village, home to only about 500 residents, is an idyllic place to relax and enjoy the surrounding mountains, glaciers and lush farmland. 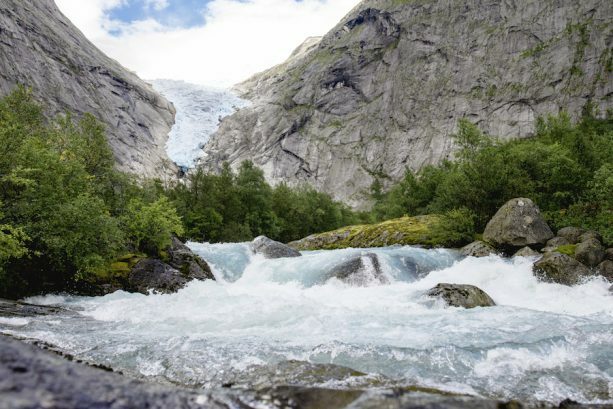 Visit Briksdal Glacier, the largest glacier on the European mainland, or enjoy a photo opp from Nos Viewpoint, 1,640 feet above the fjord. 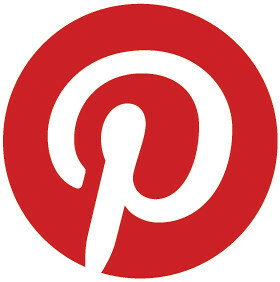 For adventure, go fishing, sailing or wild-water rafting. 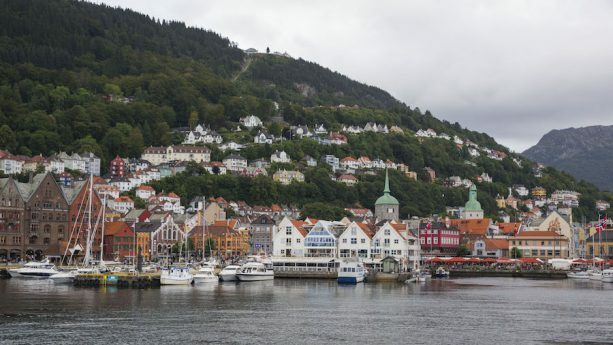 The enchanting city of Bergen is rich in art, medieval history and natural beauty. 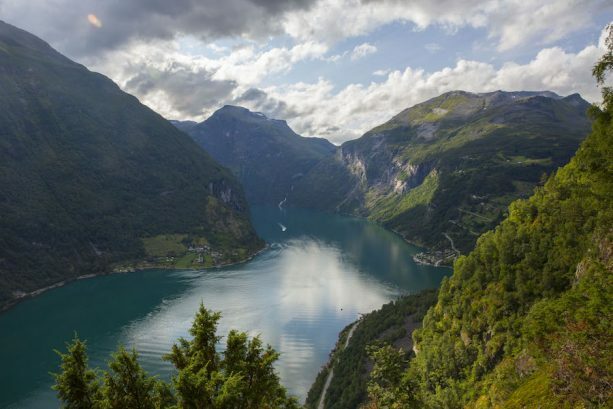 Nestled between seven mountains on the western coast of Norway, it’s considered the gateway to the fjords with fishing, boating and hiking popular for adventurers. 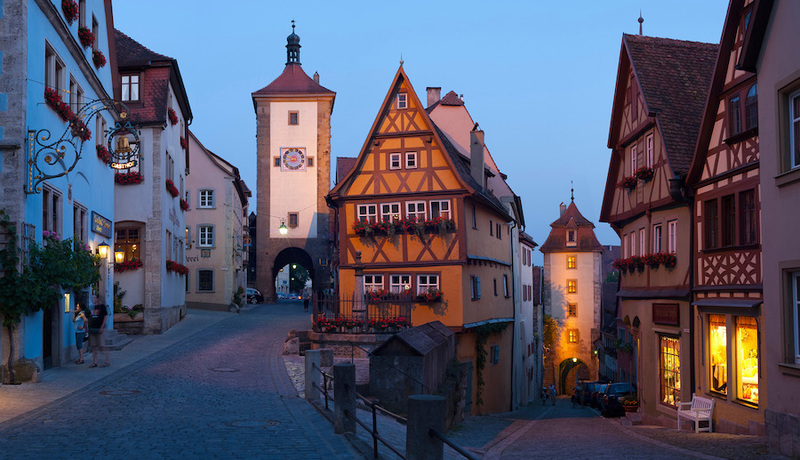 In town, stroll along cobblestone streets lined with colored wooden houses, art galleries and Hanseatic relics. 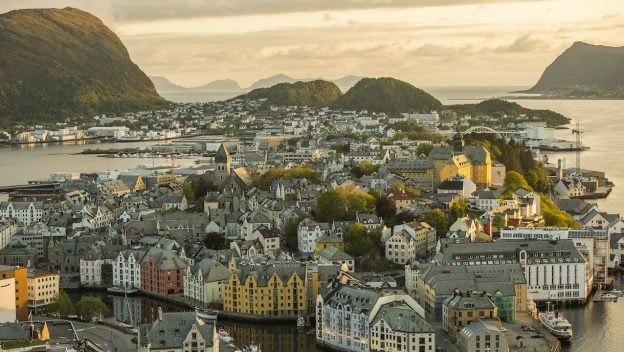 Which of these European destinations are on your family’s bucket list to visit in Norway with Disney Cruise Line? This entry was posted in Cruises, Disney, Disney Cruise Line, Disney Cruise Line, Europe and tagged Disney Cruise, Disney Cruise Line, Norway on April 13, 2018 by siera. 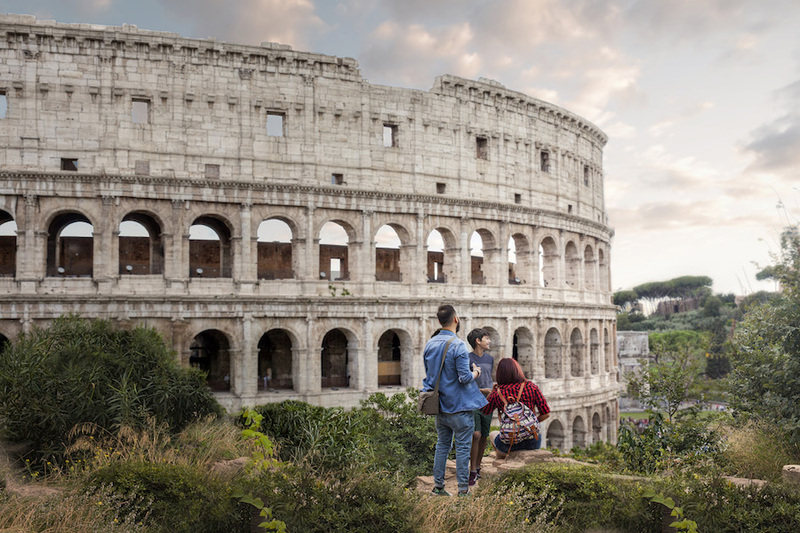 For the first time in 2018, Disney cruisers can experience the inspiring history of Rome on a cruise that begins or ends in The Eternal City, offering more time to explore before or after the cruise. 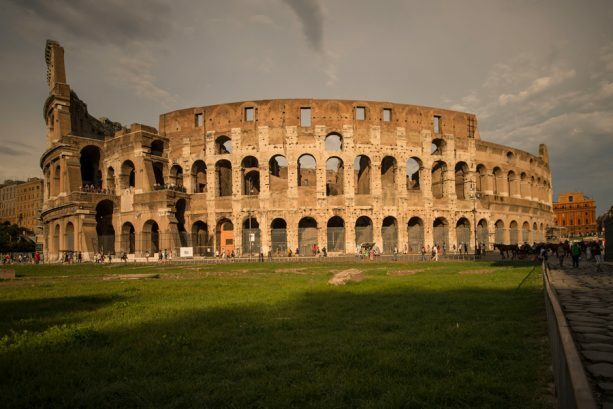 In Rome, which is also a destination during most of our Mediterranean cruises, families can explore the Colosseum, the Trevi Fountain and the Vatican. Don’t miss your chance to sample authentic Italian cuisine! Also for the first time in 2018, Disney Cruise Line will call on Genoa, Italy, a gateway to the beautiful metropolis of Milan. 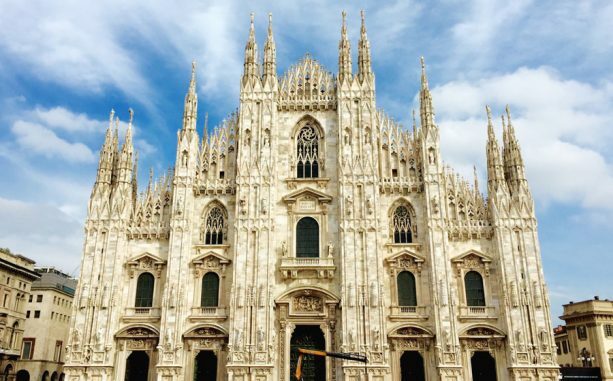 As a global capital of fashion and design, Milan features top-name designer stores, boutiques, open-air markets and art galleries. You may want to bring an empty suitcase on the cruise to bring home your new belongings after a shopping excursion in Milan! 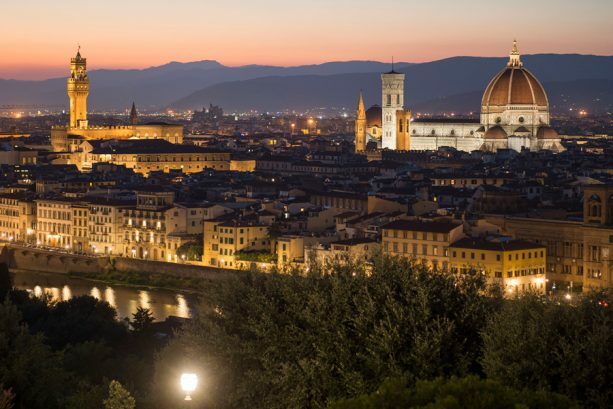 The Renaissance city of Livorno, situated along Tuscany’s western coast, is your gateway to Florence where you can explore the Piazza della Signoria, Santa Croce Square and the famous Ponte Vecchio bridge. For a firsthand look at Michelangelo’s David, make plans to visit the Accademia Museum. Livorno is also a short trip to Pisa, home to one of the world’s most famous monuments. 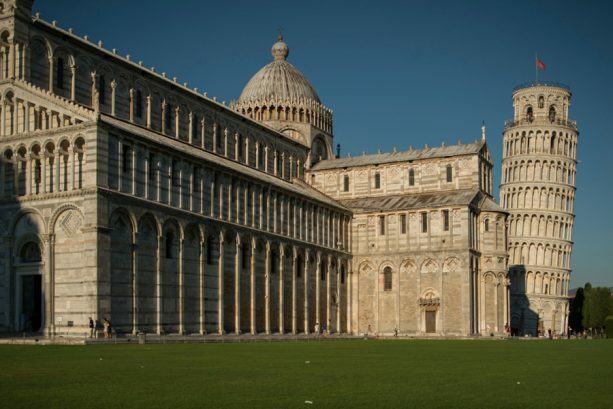 The Leaning Tower of Pisa is one of many works of art and architecture in the city’s Square of Miracles (Piazza dei Miracoli). Of course you’ll want to take a photograph of yourself holding up the tower! The age-old city of Naples is dotted with Medieval, Baroque and Renaissance-era churches and castles, plus a plethora of historical museums. 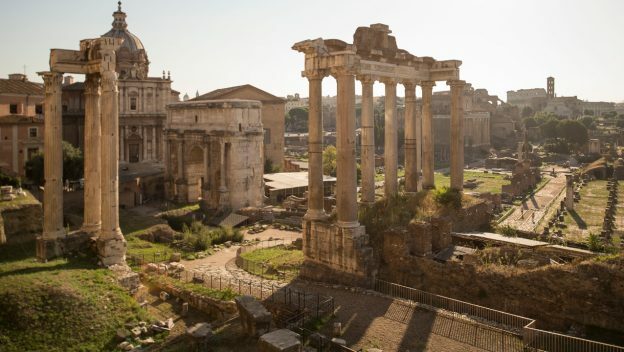 It’s among the world’s oldest continuously inhabited cities, located nearby the ancient Roman ruins of Pompeii and Herculaneum. Naples is also recognized as the birth place of pizza, so be sure to grab a slice! 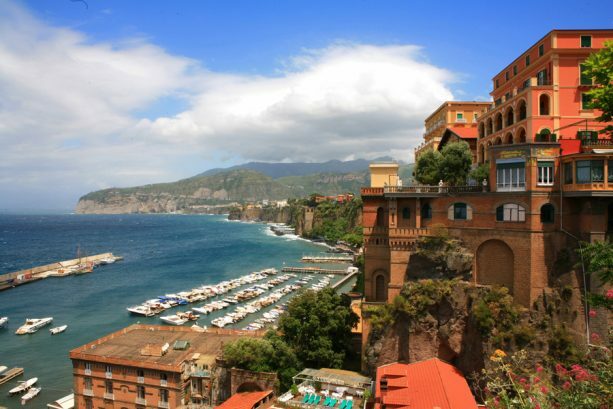 Would you like to explore Italy with Disney Cruise Line this summer? 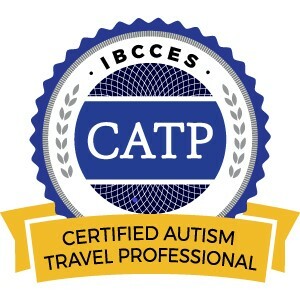 It’s not too late to book your vacation! This entry was posted in Cruises, Disney, Disney Cruise Line, Disney Cruise Line, Europe and tagged Disney Cruise, Disney Cruise Line, Italy on March 30, 2018 by siera.